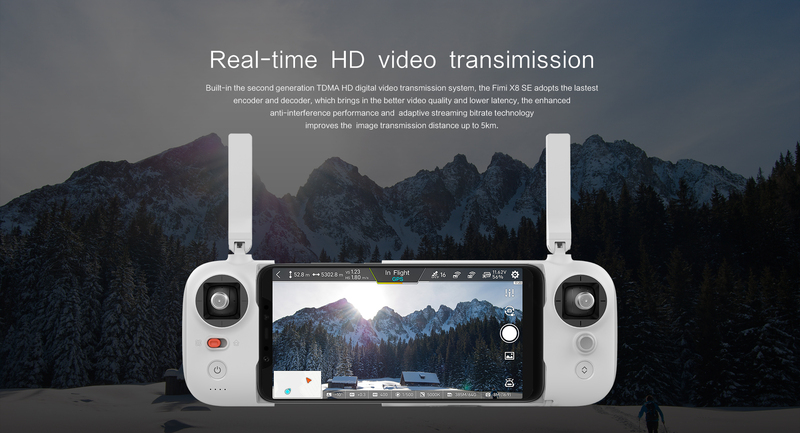 Xiaomi Fimi X8 SE drone is a perfect device to capture real-time pictures and videos in various modes like Aerial photography, Panorama, continues shooting, the point of interest etc. 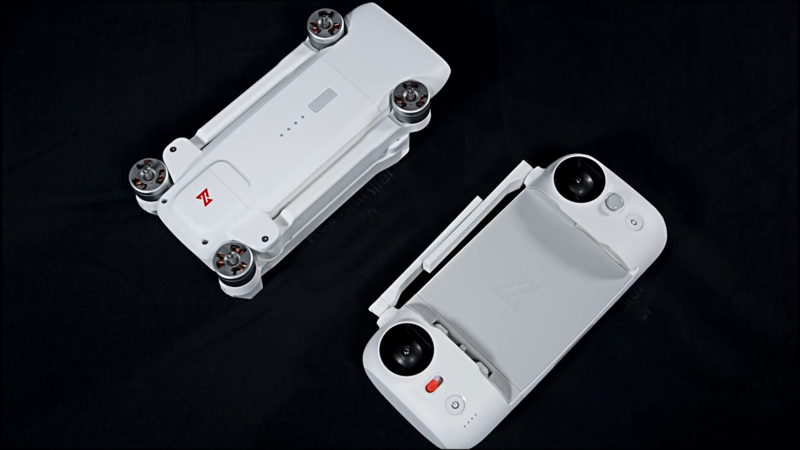 The White-colored drone is incorporating 3-axis mechanical gimbal with the latest and professional control algorithm to provide you ultra-fine video and picture quality. Further, this is lightweight equipment with AI specifications to cater to your drone needs in an efficient manner. With powerful imaging system and Sony IMX378 Sensor, the drone is fully capable of delivering great video transmission on the go. Moreover, the enhanced anti-interference performance and adaptive streaming bitrate technology will give you to play it up to a distance of 5 KM. 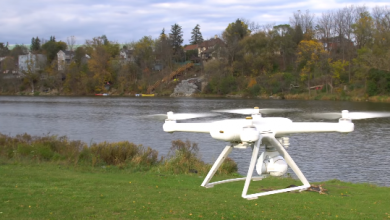 After all, the multi-featured drone is a perfect flight camera solution at this price range. The Xiaomi Fimi X8 SE drone is presenting a great finish with White color and curvy design. The portable size and folding design are just weighing at 370 g to make it fit your backpack. Overall, you will get a fascinating flight experience with its Aerodynamic designed body, propeller combo, high-efficiency motor, precise positioning system, and smart tracking technology. Its removable 11.1 V Lipo battery will provide you with long flight time because of the massive power storage capacity of 4500 mAh. 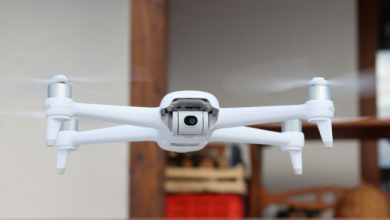 It will allow the drone to fly up to 33 minutes uninterruptedly to create the 4K 100 Mbps high-resolution videos and photos. You can control your Xiaomi Fimi X8 SE drone via 2.4 GHz remote controller and WIFI remote control. You will also have left-hand throttle radio mode to catch the range from 5 km. The Xiaomi Fimi X8 SE drone is really helpful in the Search and Rescue operations. The portable light design and a long-lasting battery will help you to find the target using a precise focus on location. 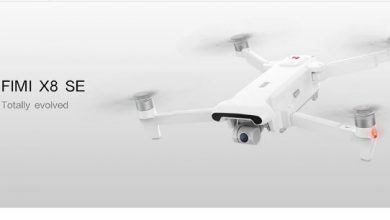 Because of the powerful AI technology and smart visual tracking system, the Xiaomi Fimi X8 Se drone works accurately to lock the target from different angles. The intelligent drone is co-powered and handled by a brilliant set of a handy remote control. The ergonomic and small remote is compatible with all mobile phones to control the flight professionally. GLONASS, GPS satellite system, FPV, GPS location tracking, trajectory memory, follow me mode, Waypoints, Forward/backward, TDMA HD Real-time transmission, fully adjustable camera, powerful Propulsion System, Smart Cine Shot, powerful flight planning shooting, Motion-lapse, Panorama shot, precise and accurate landing are some of the additional features. The fimi X8 SE is supported by GLonass sattelite . The best part of the drone. will remove now and will update when ever we get another one. .Thank you. Thank you for providing the right prices with rihht coupons.